A comic is a beautiful pictorial representation of one’s fantasy which brings into play the readers fascinating imagination incorporated with endless fun and joy. The elegant web spinning moves of spider man, laser beams ejection through superman’s eyes, the strong protruding fist of X- men’s wolverine, the glory of avengers and many such folklores prevailing around us came to life only after the advent of comics. These colourful and ravishing twenty-thirty pages of pure fun act as a medium used to express ideas via images, often combined with text or other visual information, transporting us into a new world of action, humour and optimism. Every comic in itself is a work of excellence providing insight to a whole new world, be it Indian or foreign. But the former tends to have a better attachment with us as a sense of belonging hangs along with it. 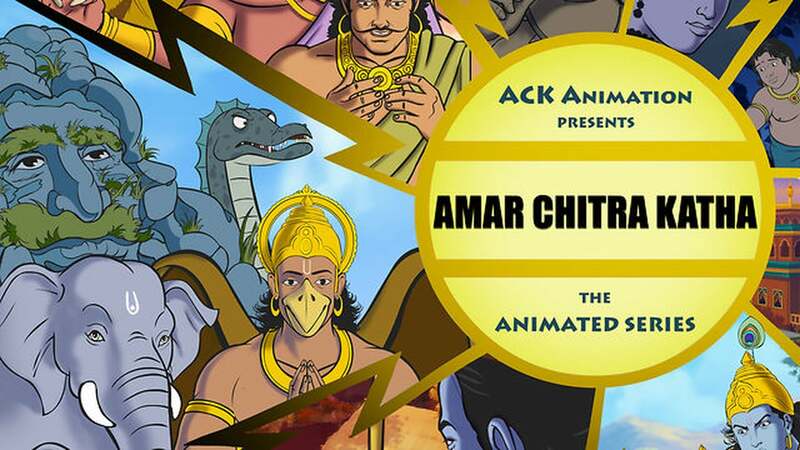 Many mythological satires have already been processed to beautiful comics, thanks to the “Amar Chitra Katha” series. 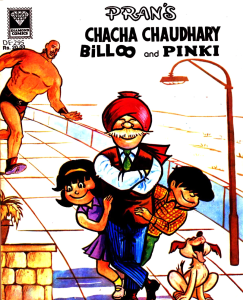 Indian comics with large fan base in the late 80’s and early 90’s was at its best with more than 500,000 copies sold, but despite of the extravagant numeral, what serves as a topping is the plethoric characters it generates. 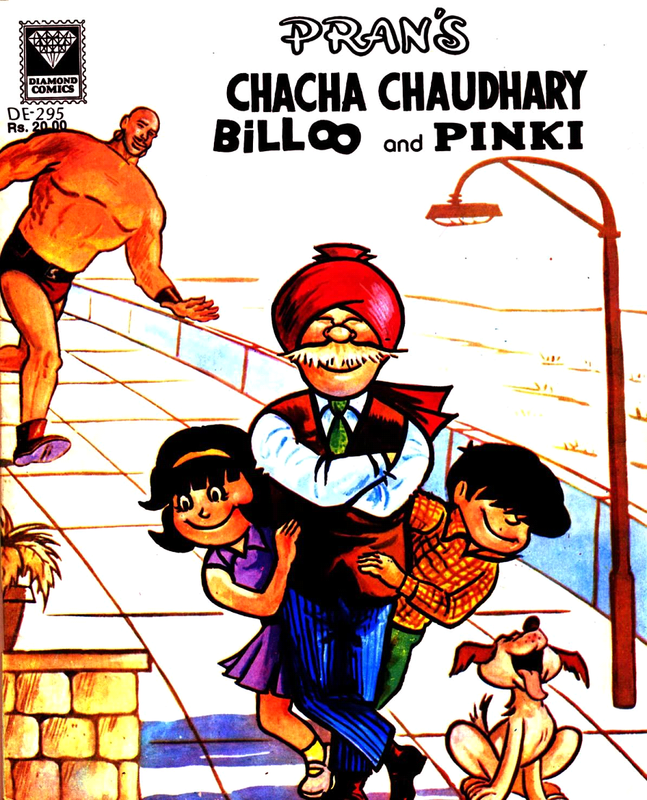 Who can forget Chacha Chaudhary the human CPU mind, tremendous looking python Nagraj and above all Champak ; the ever shining ray of hope for children and comic books too. The Indian comic Industry began in mid 1960’s with The Times Of India initiating Indrajal comics endeavoured for children. Despite of these developments, the industry had to set sail on their ship amidst the fiery of Poseidon in expanding its reach to middle class young generation. Hitherto 1970 these were enjoyed only by wealthy children but till 1990’s it had entered markets flourishingly at cheap rates. 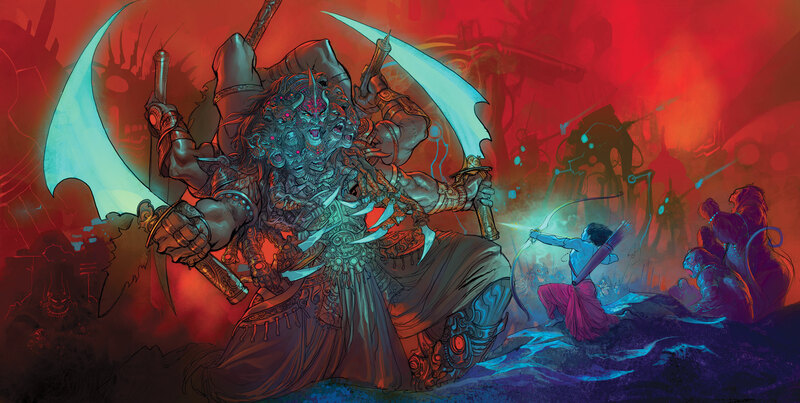 The major publishers include Tinkle comics, Diamond comics, Amar Chitra Katha and raj comics with famous creators including Aabid Surti, Uncle Pai and cartoonist Praan Kumar. To compete with western super heroes, their Indian counter parts were made and many new characters such as heroes of faith were included. Those who have read it surely know how titillating this obsessive comic is. It is primarily children’s magazine published by Delhi group since 1968. It’s founder Vishwa Nath with his optimism and brain storming brought light to himself and children with its first edition getting instant fame. Champak competes with Tinkle comics and earlier it had to fight its way with Chandamama, the best seller of that time. Triumphing amidst other comics Champak, still remains one of the favourite children comics with children waiting ecstatically for its arrival, especially during tedious holiday’s. 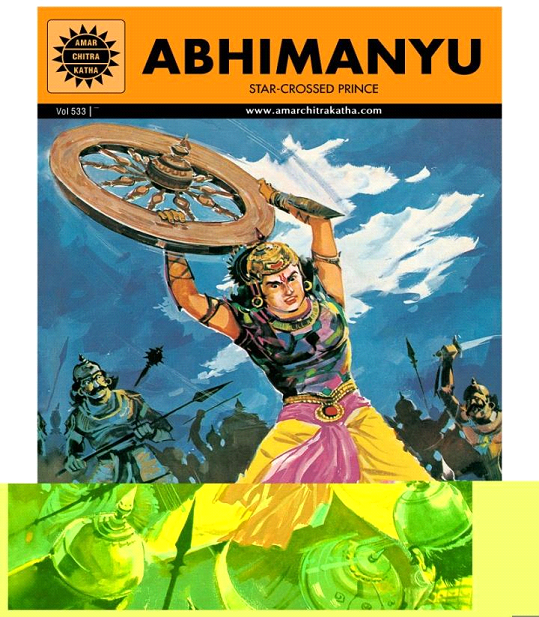 Amar Chitra Katha’s Abhimanyu, the sweet face of a teenager with a strong vigour remains one of my favourite Indian comics. Its a great plot from the epic Mahabharatha. He is the son of Arjuna, the greatest archer the world has ever seen and his legacy is carried ahead by his son who is no less than him. Seeking the knowledge of cracking the rounded security of enemies in his mother’s womb, the time has arrived for his chivalry to be displayed. The war is proceeding and Arjuna is away fighting with other forces and Abhimanyu has to open the security for his enemies to enter. He enters knowing that once he is gone he won’t come back, but his determination can’t be faked by this terror. He is not afraid to die, what he is afraid of is to die without honour. So he enters the battlefield and after passing barricades his chariot is surrounded from every side with warriors like Karna the great archer, Guru Drona and Duryodhana. After getting his sword and shield whacked he is killed very cruelly with attacking arrows from each and every side. Although the story ends with a sad note, he remains alive in the golden pages of history. This comic represents one of our wonderful mythological satires and the moral we receive is of utmost importance. 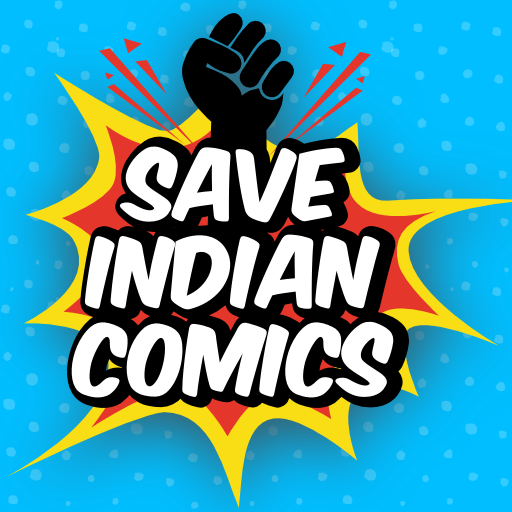 Despite of the variety of comics in India ranging from mythology, folklore, historic and entertaining issues, the significance of these is losing its hold. 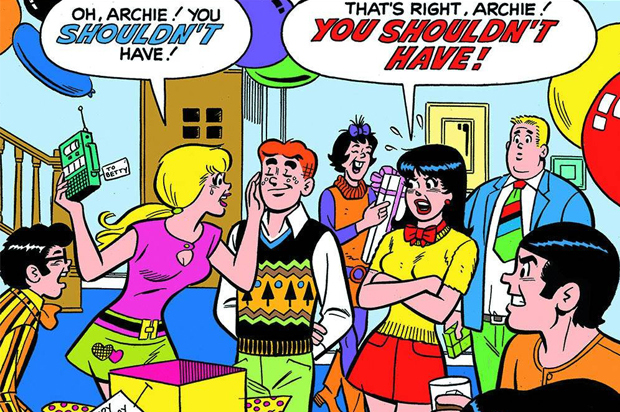 The stiff competition from Computer and video games is incomparably strong, the kudos comics once created is now gone. The satellite industry too has created hype among children with every comic getting transformed to cartoons. Consequently the comic industry remains in disarray and to come out of the dark clouds a shining ray of light is nowhere to be seen. These Indian comics are our cultural heritage and the pride of our nation which needs to be strengthened. 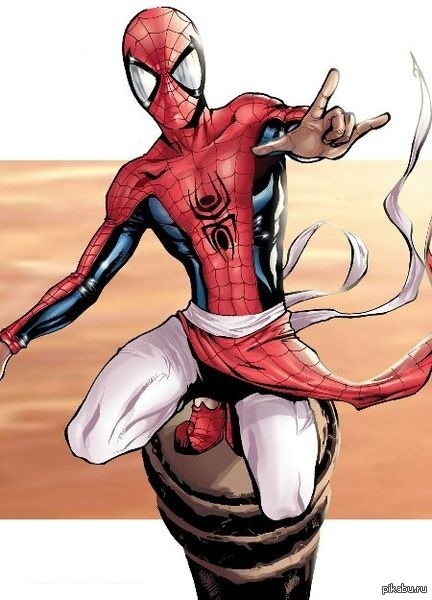 Even if ten among hundred realise this fact these can be preserved and the next time we see Spider man we would also have some comics related to our nationality so that we do not feel alienated. “Preserve your future by starting tonight” must be our motive in this field if we are to have a bright and ebullient future of our comics.